I’ve written many times on the blog about the importance of children learning to swim and how I believe it’s a vital life skill. A big part of learning to swim involves developing water confidence. We know how important it is for our children to be water confident. It’s a life skill ultimately, and I feel very strongly that teaching our children to be both confident and capable in water is really crucial. In an ideal world, all children would have swimming lessons as early as possible as parents would continue to take them until they had completed all their badges and were highly competent and super confident in water. Unfortunately that just isn’t a reality, and for a variety of reasons parents often don’t even sign their children up for the most basic of swimming lessons. This might be due to cost, it could be that there are no lessons at convenient times OR it could be that parents just don’t place much emphasis on learning to swim. There are other things that we can do to help our children develop water confidence though – here are just a few of those. 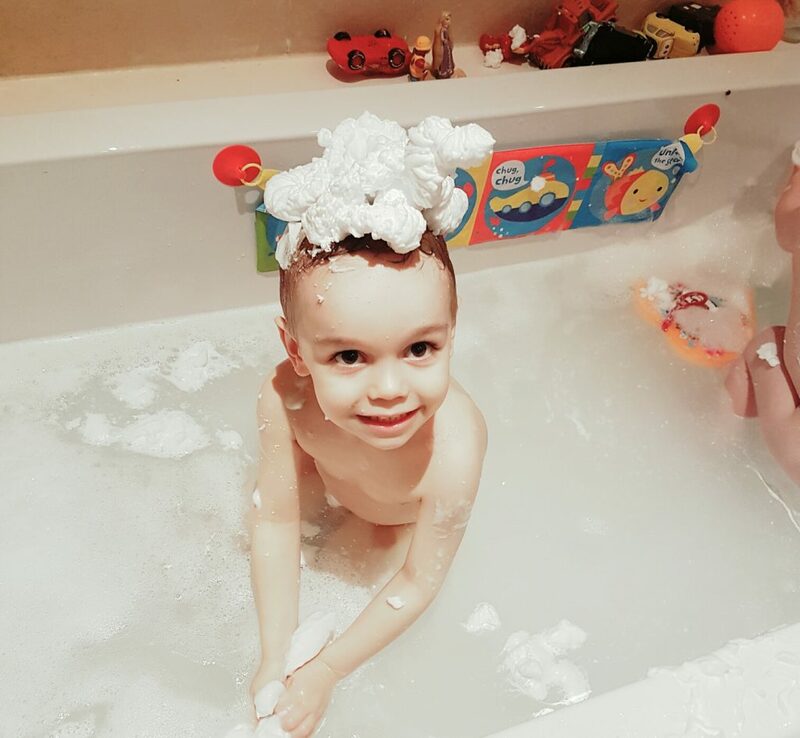 Playing in the bath can be the first step towards water confidence. Having a few bath toys or even just some plastic cups can make all the difference at bath time. It doesn’t have to be a battle. Make bathtime something to look forward to not something to dread. Squirty bath foam, bath crayons and bubbles can transform bathtime from something hair raising to something everyone can enjoy – you may get wet though, don’t say I didn’t warn you! 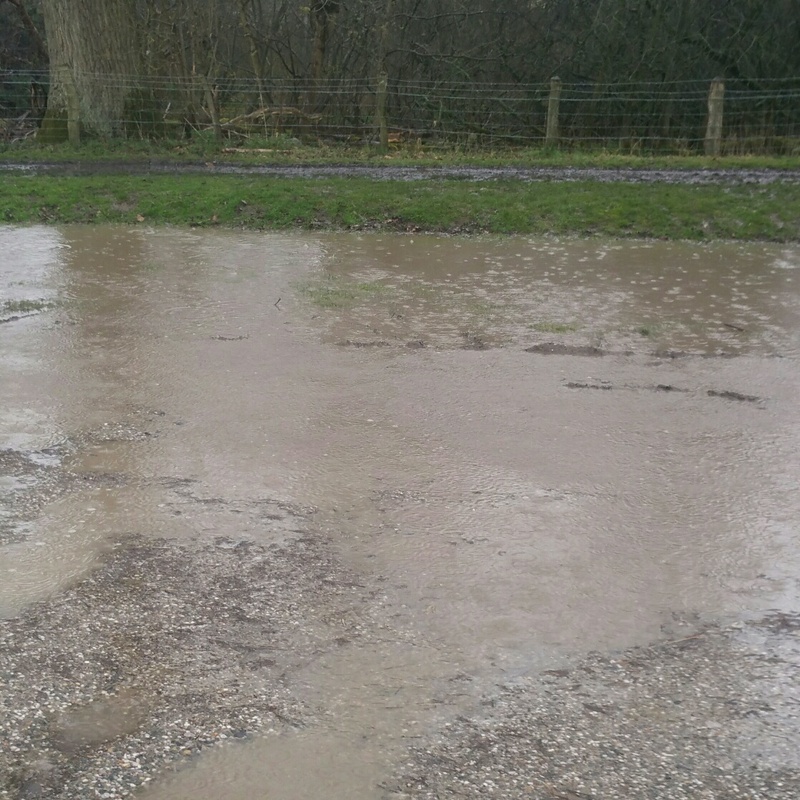 Splashing in water can be great fun for children. Think about all the places they can splash. In the bath of course, the sink, jumping in puddles, in a bucket outside perhaps? All these opportunities get them familiar with water and can help build confidence. Getting you little ones’ face wet is something you can start right away. Begin by tipping water over the back of their head and gradually bring it forwards, until they are happy with you tipping water over their head for hair washing. Taking your little ones into the shower with you as well can also help with this. Before you know it they will be diving down under the water in the swimming pool to collect dive sticks! Even before children can swim, you can still take them to your local pool and play and splash in the baby pool. Just concentrate of having fun and getting them used to the water. You can sink some dive sticks or other toys to the bottom and get them to put their faces in the water and fish them out. It makes a great game for them, but secretly you will be able to watch them becoming more and more water confident. Swimming together can be lots of fun and it’s lovely to watch your children develop. 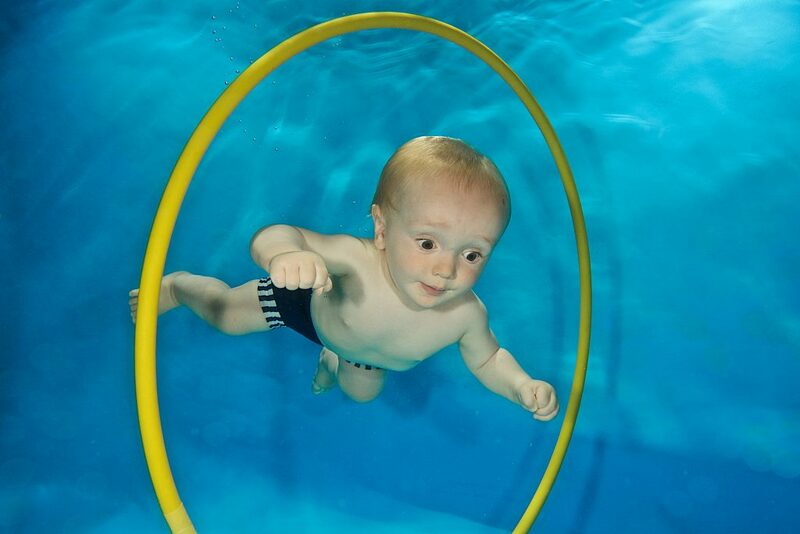 Baby swimming lessons, although popular can be pricey. Looking back though, I feel as if it was a really important investment and it meant that swimming was made a regular thing for the children. When you are committed to a lesson you are much more likely to make it to the pool each week. If baby swimming lessons are not something you fancy, you could just begin by taking your children to your local pool yourself. Some pools even have set baby and toddler sessions, so look out for those. Once children are a bit bigger you might want to make family swimming a regular thing. There are plenty of videos and advice online about how to begin helping your children learn to swim that you can make a start on your own. Swimming aids can really help to build water confidence. The latest aid to make a splash in the swimming sector is the Aquaplane, which can be used in two different ways. It either straps to a child’s back, leaving their arms free from resistance, enabling them to stretch out in the water, and achieve the correct body position naturally; or you remove the strap and use it as a kick board to help build stamina and strength. Aquaplane can also help a child to learn to swim on their back, too. The wide and low profile enables your child to have more balance and the patented design gives a superior streamlined position compared to all other swimming aids. Our three year old has been using his during his weekly swimming lesson and loves it. He says it makes him swim “super fast”. The Aquaplane is endorsed by Olympic swimmer Chris Cook. Whilst Aquaplane might not guarantee a place in the Olympic swimming team, it might well be the water confidence boost your child needs! It’s up to you as a parent when you start swimming lessons with your child. I always think the earlier the better, but explore the options at your local pool and see what works best. Don’t be afraid to ask for a different instructor as sometimes that can make all the difference. Mia loves water and always has done but we don’t take her swimming at all and she hasn’t had lessons since she was 2 (she’s 4 now). I really want her to have lessons once she starts school so I must get on that! She will put her face in the water and loves baths so I’m hoping she will enjoy lessons too!